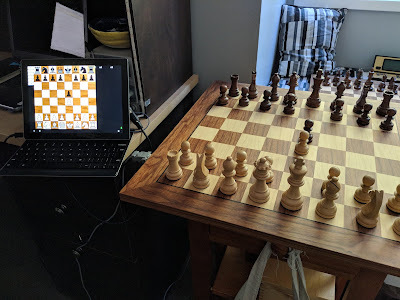 The application now supports connecting to any of the DGT, Millennium, and Certabo chessboards (let me know if there are others). I have a second instructional video on this topic on YouTube. As usual, looking forward to your constructive feedback! Chess for Android 10 Year Anniversary!